I Want to Protect My Startup’s Reputation. Are Non-Disparagement Clauses an Option? Reputation can help make or break a startup. Startups rely upon a positive reputation to grow, develop, and maintain a strong customer base. Glowing reviews help startups strengthen their brand equity; at the same time, they help support and influence a customer’s decision to use the startup’s product or service. A startup that develops a negative reputation will not have the same luck. Customers that leave negative reviews weaken the perceived value of the startup’s product or service. 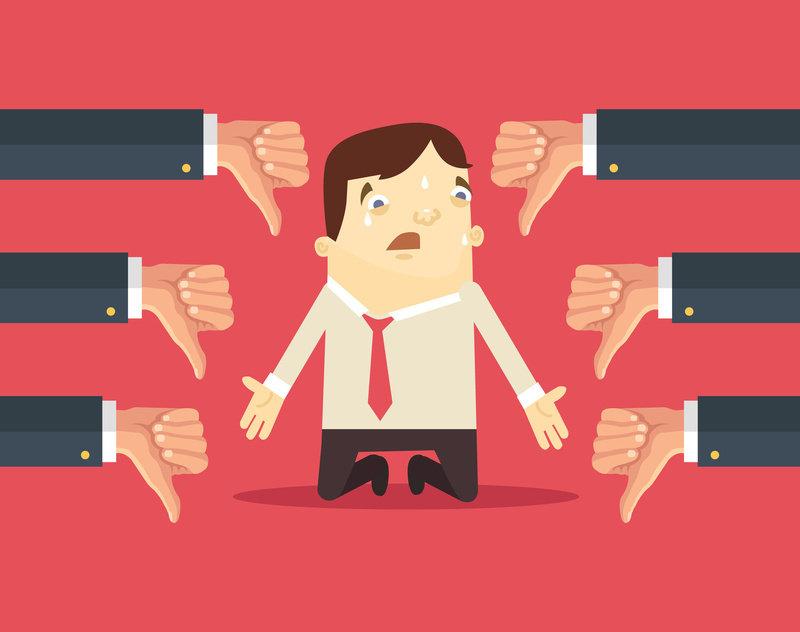 Potential future customers may find themselves less inclined to use the product or service as a result of negative reviews. Too many potential reviews could spell a startup’s demise. Startups want to succeed. Whether the ultimate goal is to grow and expand or to be bought out, startups want to ensure that their success is not derailed through customer disparagement. In order to combat potential negative reputation, some startups began including non-disparagement clauses in their purchase or licensing agreements. Non-Disparagement clauses are provisions that are commonly found in employment contracts and settlement agreements. Typically, they include language which restricts an individual’s ability to take any action that would negatively impact a company, its product or service, or its employees. But what exactly does “disparage” mean? Courts have wrestled with this term for many years now. The term is itself relatively vague, and in many cases, it can be considered to be subjective. Are Consumer-Focused Non-Disparagement Clauses Valid? As stated above, non-disparagement clauses have been found in settlement agreements and employment contracts. A recent trend, however, has the inclusion of non-disparagement clauses in consumer and licensing agreements. The purpose of such these clauses is for a business to preserve its reputation by preventing customers from leaving negative reviews. Only California has enacted legislation to protect consumers’ rights to leave negative reviews. Under California law, non-disparagement may not be included in consumer contracts. Businesses that include non-disparagement clauses face a minimum fine of $2,500; additional violations can result in fines of up to $10,000. Although other states have not yet followed California’s lead, there is growing momentum for a federal bill that would ban non-disparagement clauses across the country. It is also important to note that the laws of different markets, including the EU, may be different than in the United States. If your startup is fortunate enough to be engaging in international transactions, the inclusion of a non-discrimination clause could have a substantial negative impact in foreign jurisdictions. With the rise of social media and sites like Yelp, non-disparagement clauses would seem an understandable move for startups looking to guard against the negative impact of less-kind customer reviews. However, in addition to being illegal in California, the inclusion of non-disparagement is bad business. Customers rely upon the veracity of a startup’s claims regarding its product or service. If other customers are unable to voice their opinions regarding the product or service, other customers are unable to obtain the full picture of the product. When customers are financially or judicially burdened as a result of an existing non-disparagement clause, the startup is doing nothing but isolating its customer base as well as creating bad press for itself. Startups considering including non-disparagement clauses should seek the advice and legal counsel of knowledgeable and experienced San Jose business attorneys. Here at Structure Law Group, our team of attorneys is ready, willing, and able to help your startup achieve its goals. We will work with you to create customer contracts which are legally sound and geared towards positively impacting your business. You can schedule a consultation with one of our experienced business lawyers by calling our office at 408-441-7500.